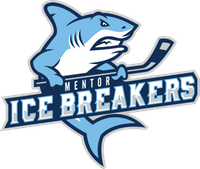 Ice Breakers forward Parker Moskal has been named the Federal Hockey League Rookie of the Month for March. 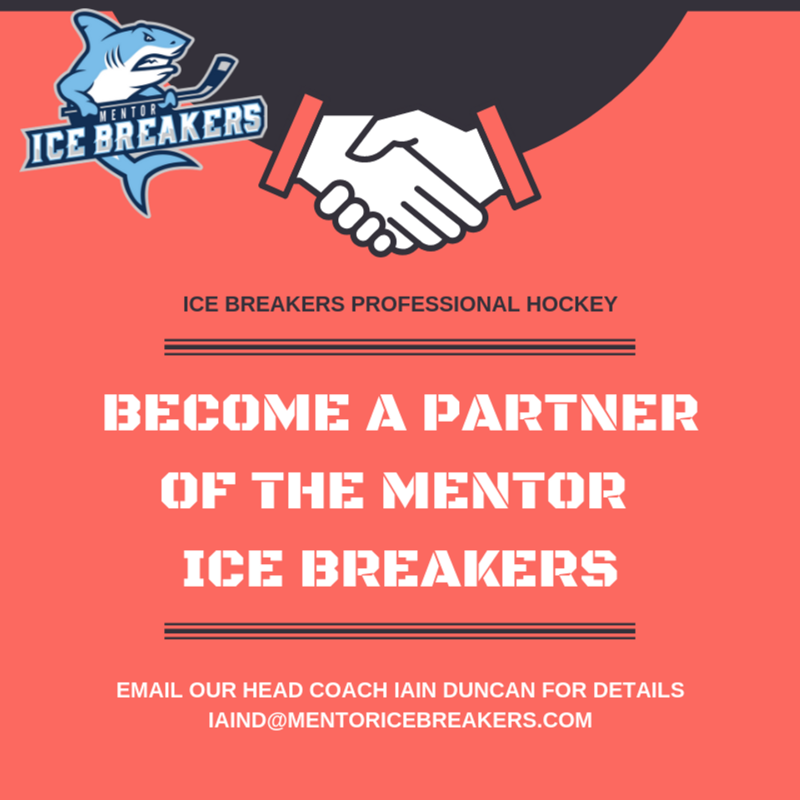 The Ice Breakers took down the Elmira Enforcers by a 6-3 final in their final game of the season. 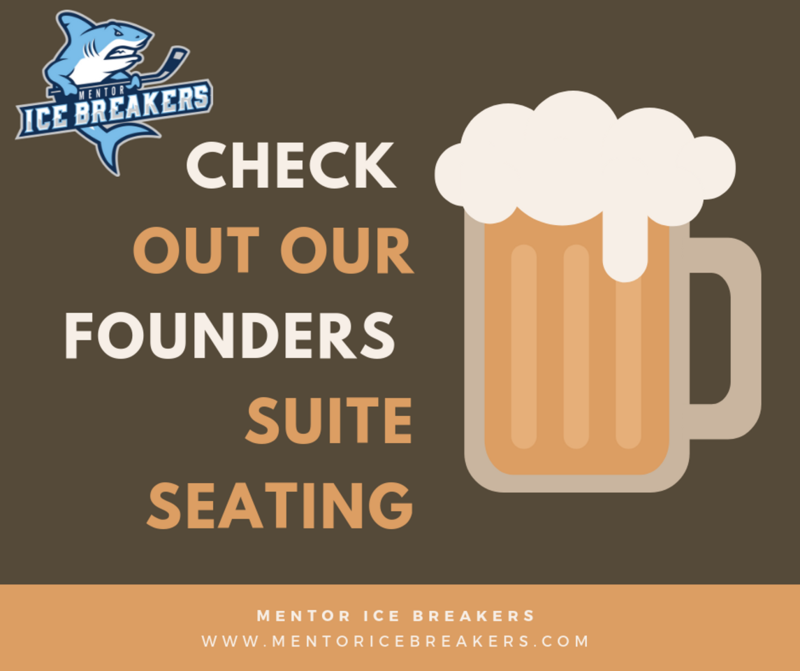 The Ice Breakers erupted for 10 goals in a blowout win over the Port Huron Prowlers on Friday night.